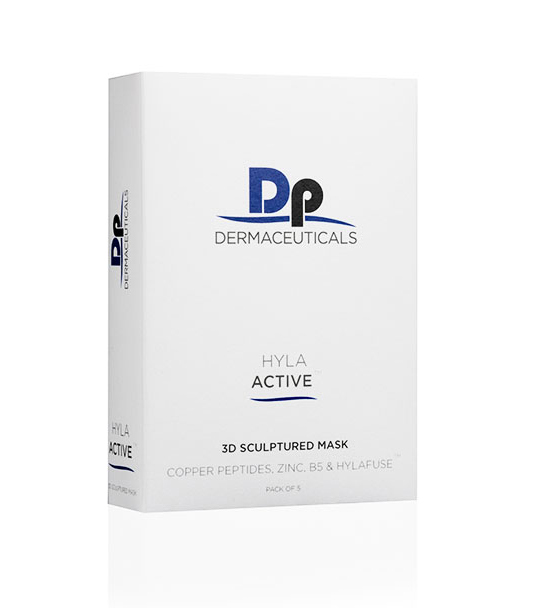 Descriere: Masti Hyla Active 3D An innovative cloth mask that delivers potent hydration and healing repair for a stronger and more resilient feeling skin. Designed to Sculpt around your face and neck to deliver pure hydrating hyaluronic acid, stimulating cooper peptides, healing properties of zinc and B5 to fortify barrier function. Instructiuni de utilizare: Remove the 3D Mask from the outer packaging and unravel the cloth. Apply to perfectly clean skin starting from the forehead, wrap around the ears then smooth over the remainder of the face and neck area. Leave to activate for 10–30 minutes then remove and discard. 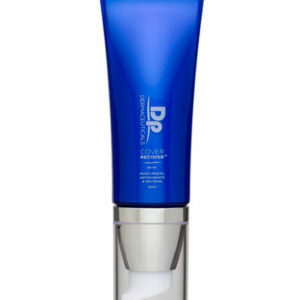 Follow with an application of the appropriate DP Dermaceuticals corrector then moisturiser. Inainte de tratament: Suited to all skin types for extra hydration boosts. In timpul tratamentului: Immediately after treatment, do not wash the treated area. 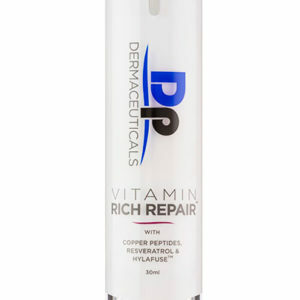 Dupa tratament: Ideal post 3 days for extra hydration as required or as a weekly hydration Boost. Mineral Ore Ferment: Including Zinc, Copper, Iron, Magnesium and Silicon: These oligo-elements strengthen skin activity and collagen for regulated function. 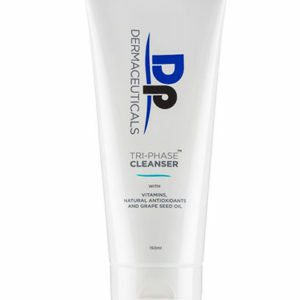 The skin appears visibly refreshed and renewed with strengthened immunity and clarity. Masti Hyla Active 3D An innovative cloth mask that delivers potent hydration and healing repair for a stronger and more resilient feeling skin.